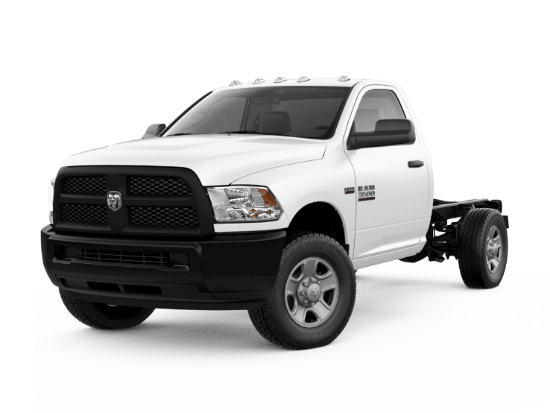 The most essential tool for any job is a RAM truck. Nothing can replace the power, versatility and hauling abilities of the Ram 3500. 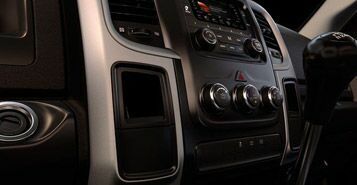 This work truck is tough, durable and you don't have to worry about having enough power. No matter what your day might bring, the Ram 3500 will meet it head on with its impressive advanced engine options and special features. 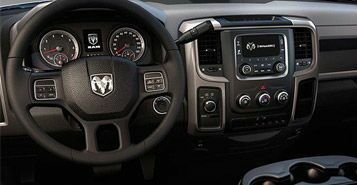 The driver’s cockpit on the new RAM is as beautiful to look as it is functional. 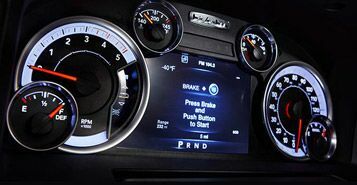 From a monitoring system that provides all types of vehicle data with the elegant design makes it tough to take your eyes off this excellent display. When you're out on the job on a wet rainy day and want a little more control over your gear selection, the available manual transmission comes in handy. With tons of towing power, the manual transmission gives you the options you need to get the job done. With a newly designed and refined look the RAM is so clean inside that you’ll feel like you just took a shower. When you step in from the hard day on the job and are all dirty you won’t want to touch anything because it’s that nice.